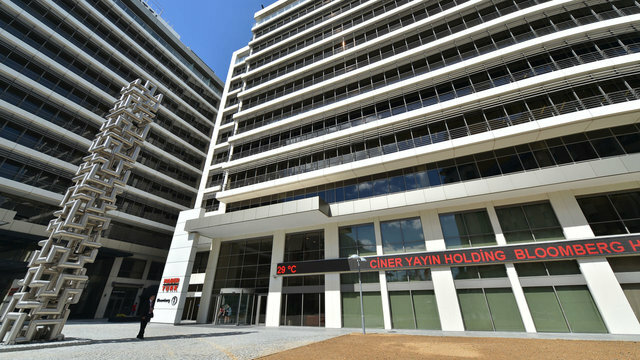 Park Electric, which is first Company open to the public of Ciner Group, has been traded in Borsa Istanbul A.S. as of 1997 until today. 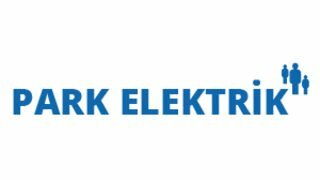 Park Electric Üretim Madencilik Sanayi ve Ticaret A.S. was established on March 18th, 1994 to carry out activity in textile sector under the title of Park Tekstil Sanayi ve Ticaret A.S. Park Electric. 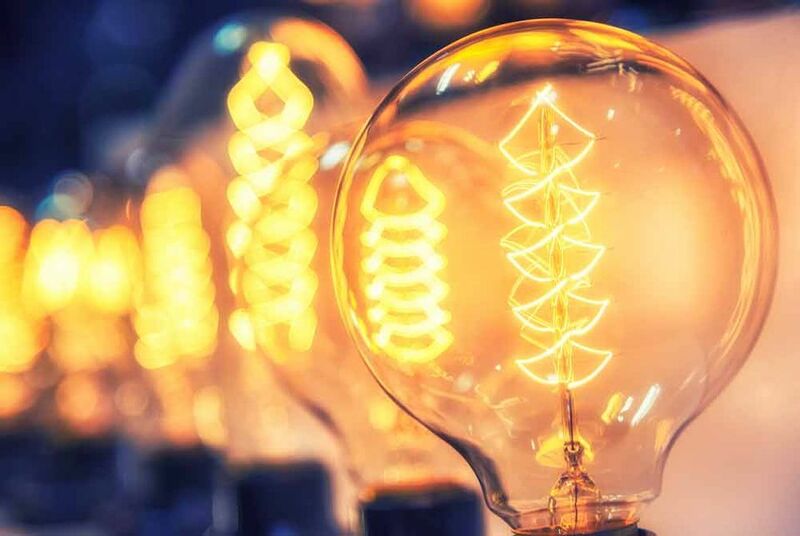 Park Electric changed its commercial title and subject of activity in order to carry out activity in mining and energy sectors with amendments made in its articles of association in 2000, and has been carried out activity on these two fields from that date until today. 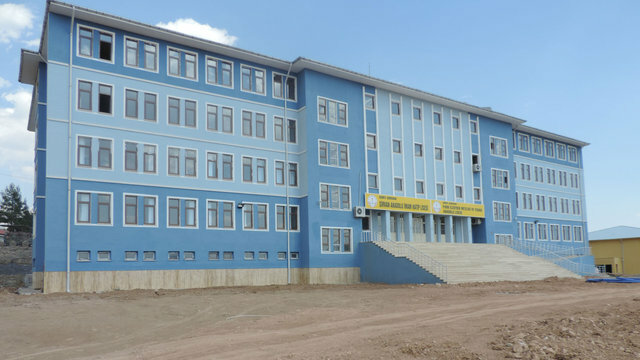 The Company stated to produce concentrated copper in 2006 in copper mine located in Siirt, and run-of-mine ore produced in copper mine located in Siirt Madenköy was transformed into concentrated copper in concentration center, and all of them were exported to abroad. Park Electric, which carried out its activities on copper mining between 2006 and 2017 sold its copper mine assets as of March 2017 and ended its activities of copper. The Company changed its field of activity by purchasing 100% share of Konya Ilgın Electric Üretim San. ve Tic. A.S. on the same date, and redirected towards energy. 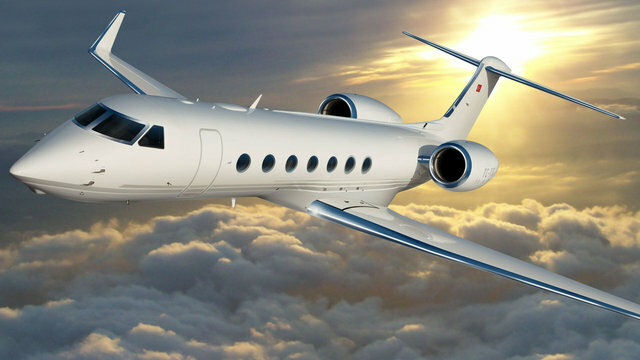 Konya Ilgın Electric Üretim San. ve Tic. A.S. whose 100% share was acquired by the Company has a project to establish a workable lignite ore field of 138 million tons in total having established power of 500 MW and an integrated thermal power plant. Drilling, soil exploration works, mine site dewatering and proprietary right acquisition works were made regarding the power plant to which EIA (Environmental Impact Assessment) Approval Certificate was given by the Ministry of Environment and Forestry, and investment process has not been initiated yet. Park Electric Üretim Madencilik Sanayi ve Ticaret A.S. was established on March 18th, 1994 with title of Park Tekstil Sanayi ve Ticaret A.S. to carry out activity on textile sector. The Company, carrying out activity in mining and energy areas following amendment of the articles of association made in 2000, started copper mining in 2006. 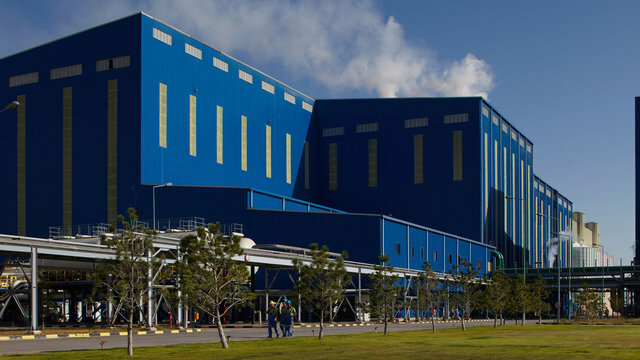 Park Electric, continuing to carry out its copper mining activities between 2006 and 2017, was merged with Ceytaş Madencilik Tekstil Sanayi ve Ticaret A.S. that is one of the group Companies treated in BIST in April 2009. It also carried out activity on asphaltite production in addition to copper production between the years of 2009-2013 in asphaltite mine that was included within its assets following this merger. Asphaltite operations of the Company were transferred to Silopi Electric Üretim A.S. in 2014. 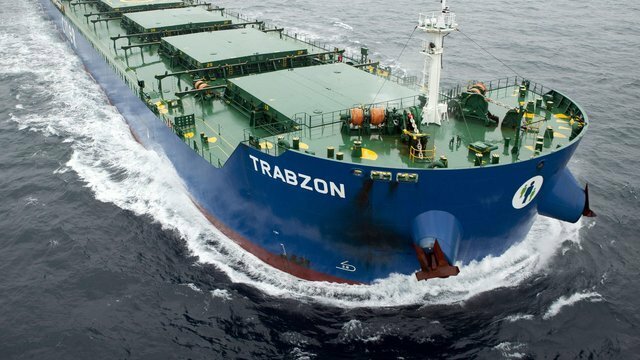 The Company sold its copper mining assets as of March 2017, and ended its activities on copper, and entered energy sector by purchasing 100% share of Konya Ilgın Electric Üretim San. ve Tic. A.S. on the same date. The Company sold its assets regarding concentrated copper production activity to Cengiz İnşaat Sanayi ve Ticaret A.S. on March 17th, 2017, acquired 100% share of Konya Ilgın Electric Üretim San. ve Tic. A.S. on March 18th, 2017 and decided to attend. 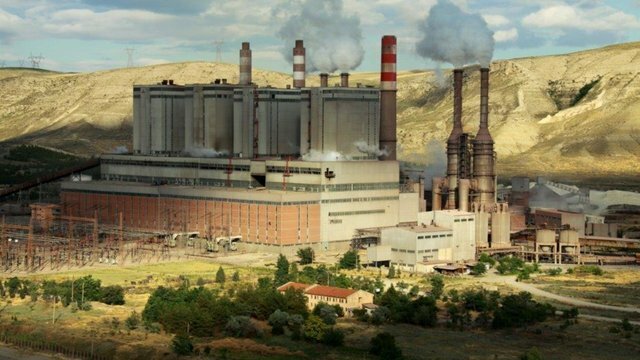 Konya Ilgın thermal power plant, which has lower heating value of 2069 kcal/kg on average under the responsibility of Konya Ilgın Electric Üretim San. ve Tic. A.S., will have established power of 500 MW with operable lignite ore field license of 138 million tons in total, will be established with fluidized bed boiler technology and, has electricity generation/sales license. Currently, Park Electric participates in Konya Ilgın Electric Üretim A.S. at the rate of 100% and in Park Thermic Electric San. ve Tic. A.S. at the rate of 10%.